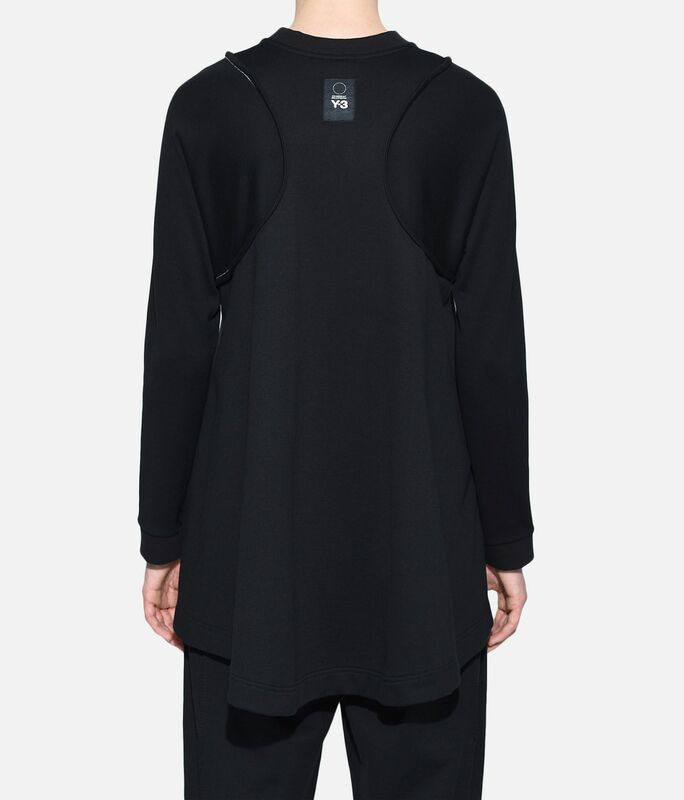 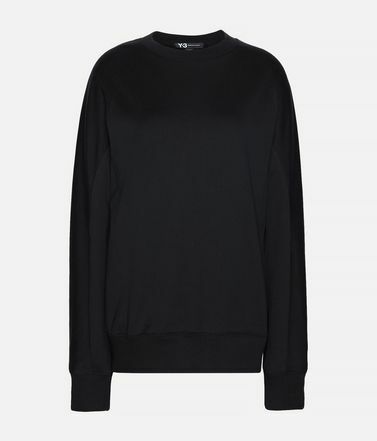 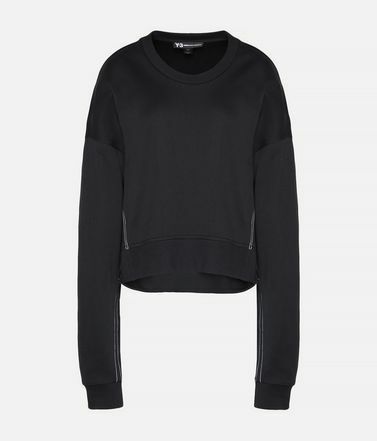 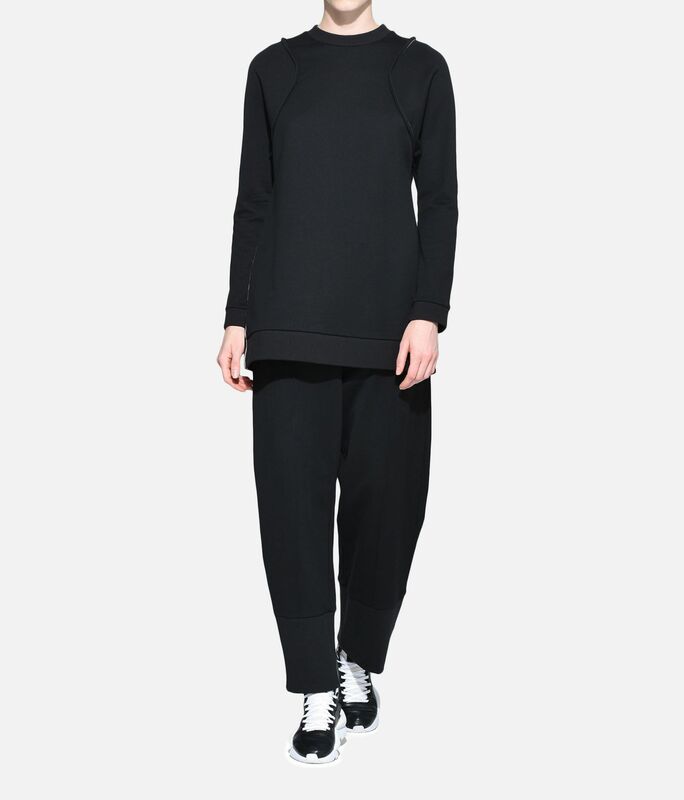 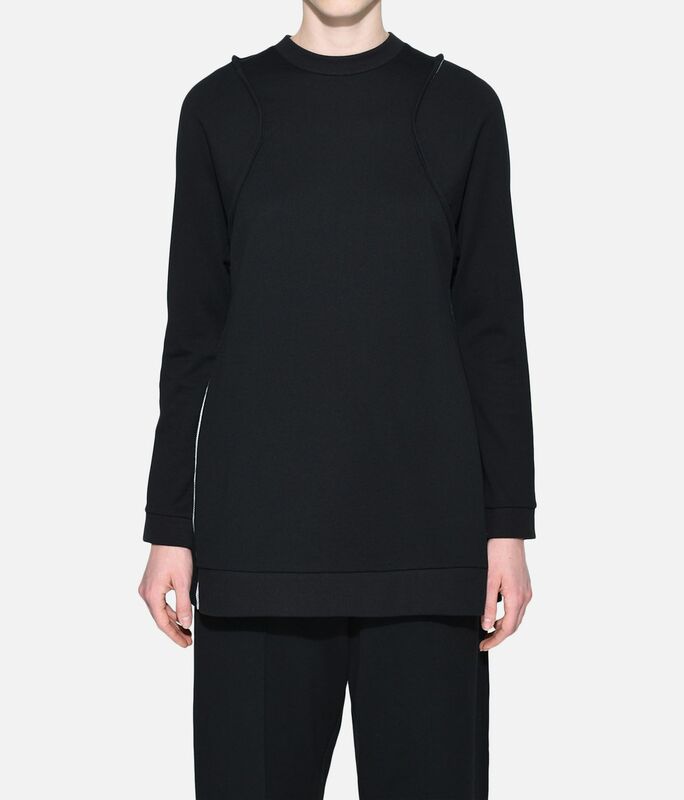 Finding sophistication in simplicity, the Y-3 Sashiko Sweater emphasises the minimalist design with subtle details. 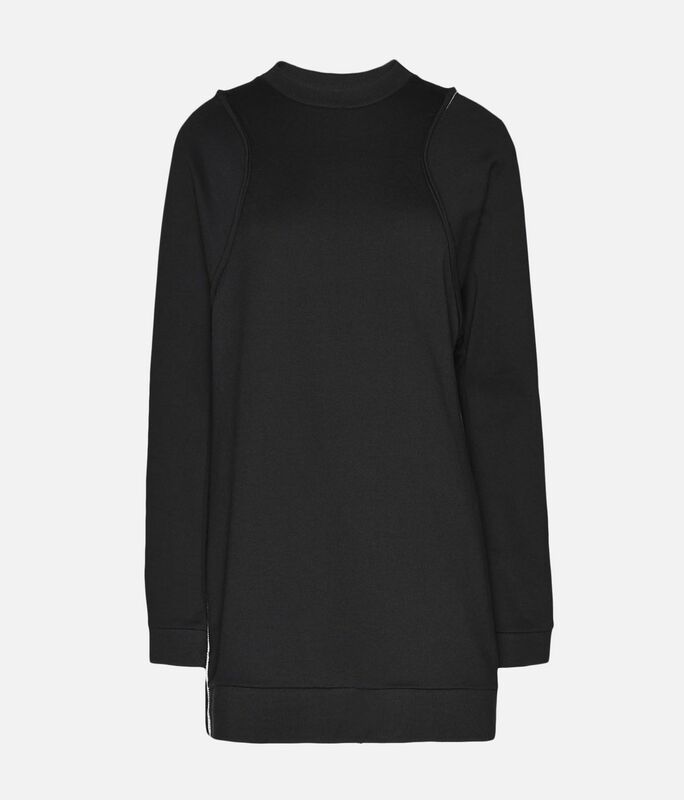 The loose shape comes in premium French terry with ribbed details on the neck, cuffs and front hem. 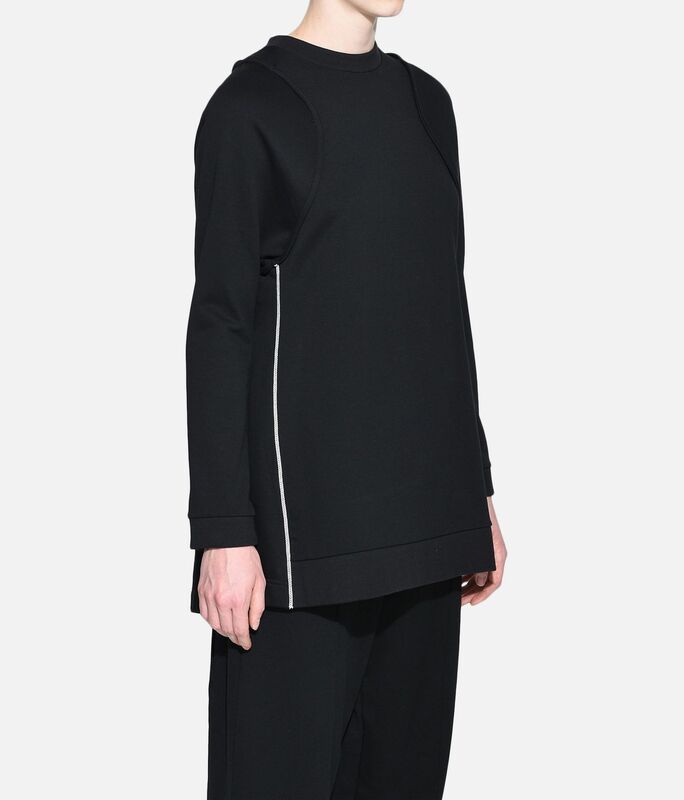 Contrast top stitching adds an unassuming accent.